Emily Chell went into labor the night before her sister’s wedding and gave birth to her son. However, she made it to the ceremony, walking down the aisle holding her newborn. 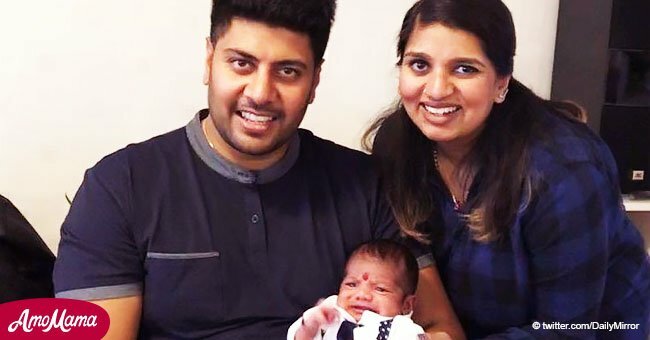 The woman from Newcastle-under-Lyme, England, welcomed the baby three weeks early on June 9, 2018, reported Daily Mail. 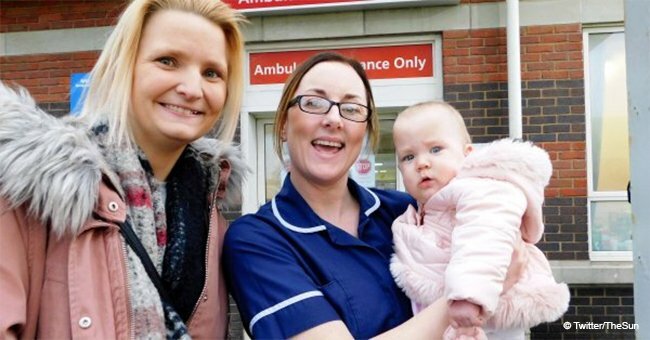 Emily was a bridesmaid at her sister’s wedding but was rushed to the hospital where she gave birth to baby boy Brody Barratt at 7 a.m. on the morning of the wedding. Five hours later, the 27-year-old mother and her partner Wayne Barratt, 34, rushed back to the church with their little son. She then managed to walk the bride, Katie, down the aisle. After the ceremony, the newlyweds, Katie and Brett Simcock, posed for photos holding their nephew. Her mother drove her from the hotel, the family was staying at, to her home, because her neighbor was a midwife. However, about midnight, she told the mother and daughter that she should go to a hospital. 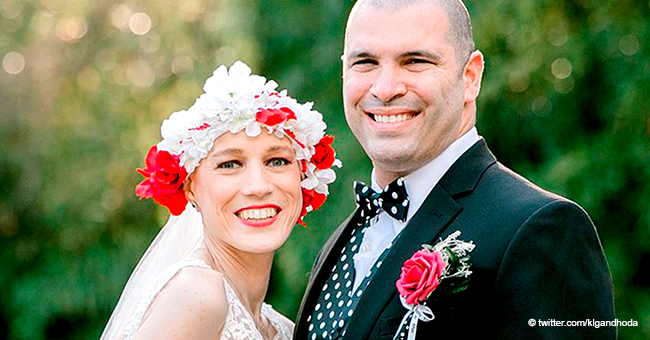 When she reached the hospital, she kept telling the doctors that she had to go to the wedding. She added that her partner was out for a drink with the groom and her father. He managed to get to the hospital just in time to witness the birth. It was a natural birth, and there were no complications. The mother and the newborn were shifted to the ward for some rest before leaving the hospital at 11.15 a.m. They drove 13 miles back to the venue. With little time left, they had requested someone to bring her bridesmaid dress so she could change once they reached. Emily was late by ten minutes, but she walked down the aisle holding her baby while everyone cheered. The mother joked that her son did not want to miss out on the excitement of the wedding. Besides, everyone was taking bets Broody would be born on the day of her aunt’s wedding. The baby was 7lbs 7oz and was born at the Royal Stoke University Hospital and attended the wedding at St. Mary’s Church, Astbury, Cheshire.